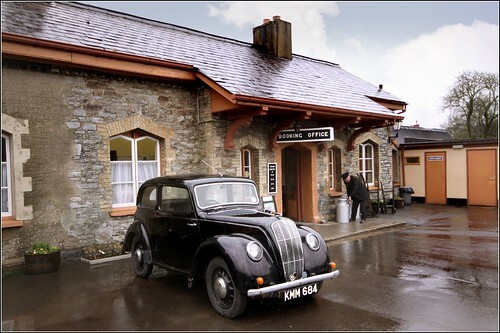 This small British car can serve a good example of the streamline expansion. 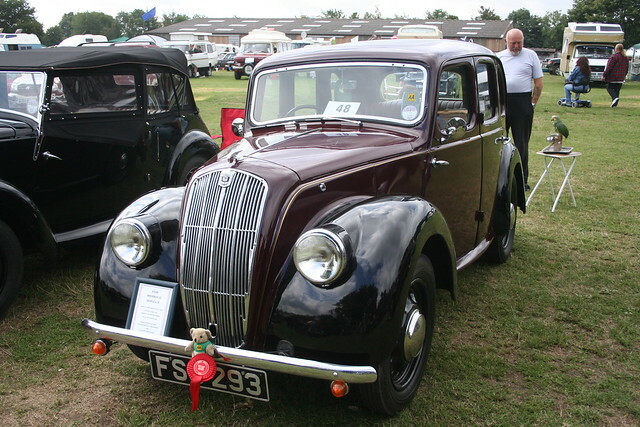 The streamlined Morris 8 Series E was launched in 1938 and continued production after the War until replaced by the Morris Minor Series MM in 1948. 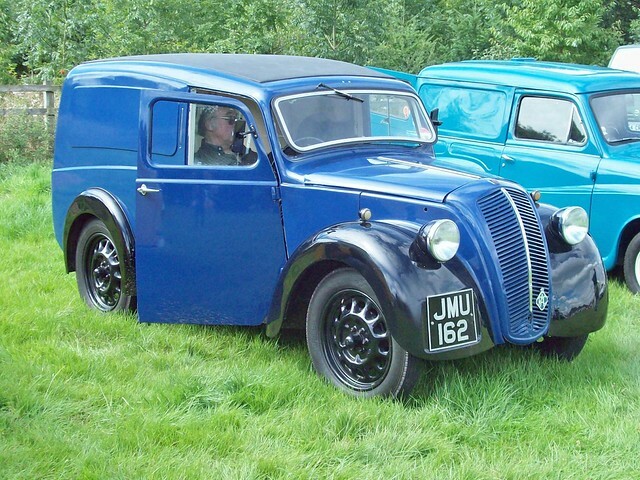 The Morris 8 Series E had a unitary body mounted onto a chassis, a halfway house to full monocoque construction. 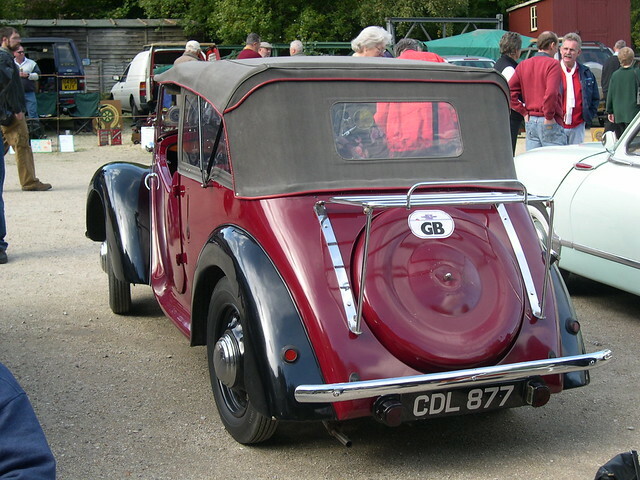 The core of the body was shared with the MG Y-type. 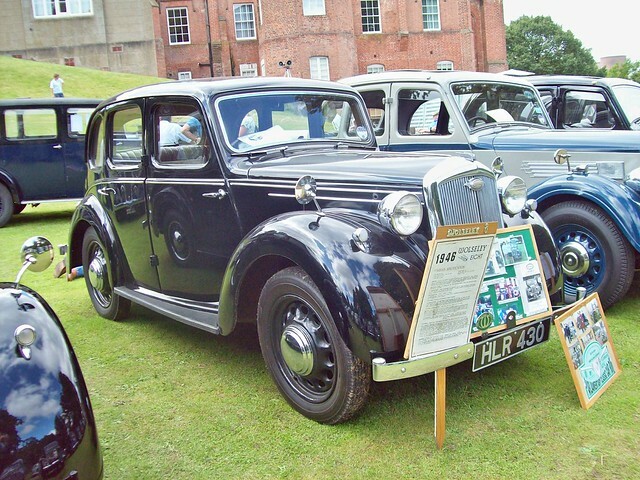 Apart from appearance there were some other differences between the Series E and its predecessors. 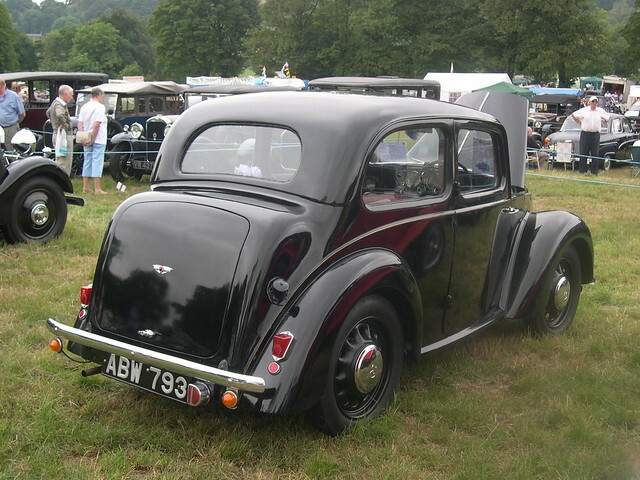 The open tourer Morris 8 Series E was introduced at the same time as the saloon models. 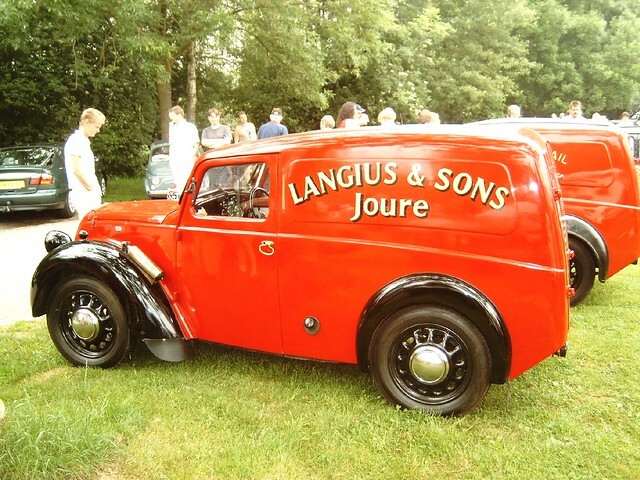 But unlike the saloons was not produced after WWII, so there are far fewer tourers than saloons and vans (the vans being known as the Series Z). 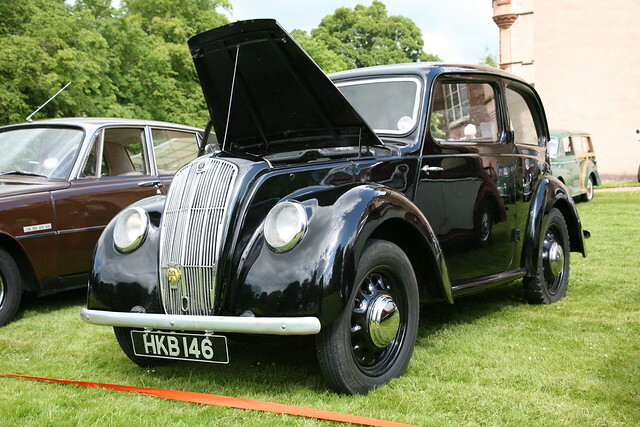 Postwar, one of the most obvious changes in appearance was the vertical headlamps on modified front wings as these gave more light than the original lights used on the earlier models. The wheels on the Series II were known as 'Easicleen' unlike the spoked wheels of the Series I. 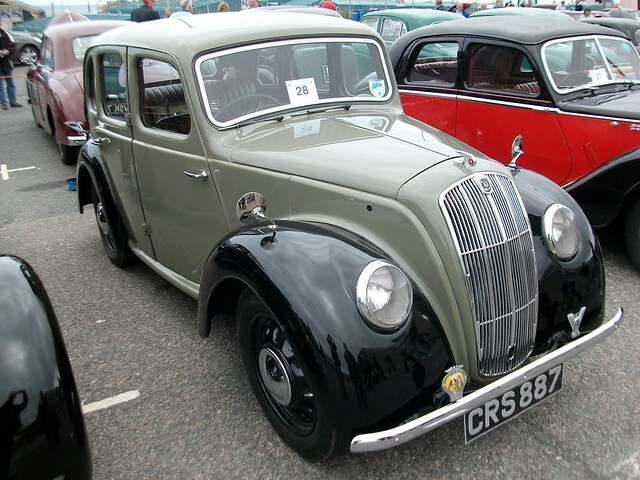 The Morris 8 Series E was in production from 1938 to 1948 with over 120,000 units. Production did continue through WW2 for military, essential civilian use and some export. 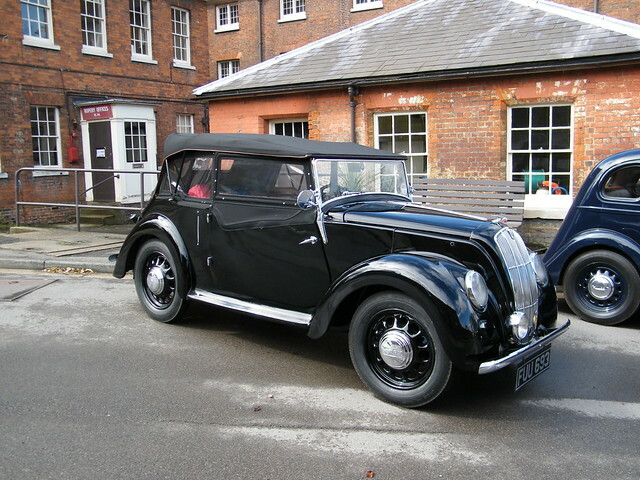 The engine was very similar to the earlier Morris 8 Series I and II but upgraded to the USHM type getting a new cylinder head. The 918 cc engine was still sidevalve but with slightly increased power. It had a webbed crankshaft which was better balanced, and the main and big-end bearings were now shell instead of white metal bearings - far easier to replace. Additionally the gearbox now had four speeds not three. The Series E model was capable of 58mph. 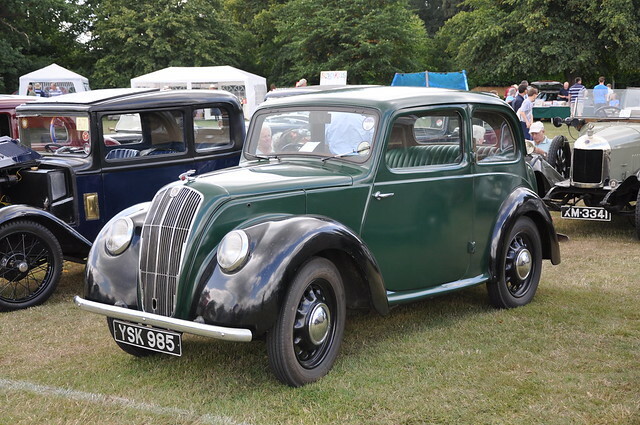 The engine outlived the Series E and was used in the Morris Minor (1948-1953) and also in postwar british tanks - Centurion, Conqueror and Chieftain - as an auxiliary power unit. 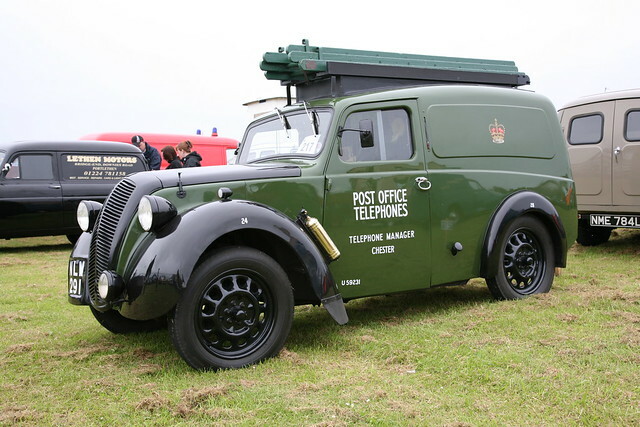 From 1940, a van version of the Series E was produced, designated the Z series. It was in production through 1953. 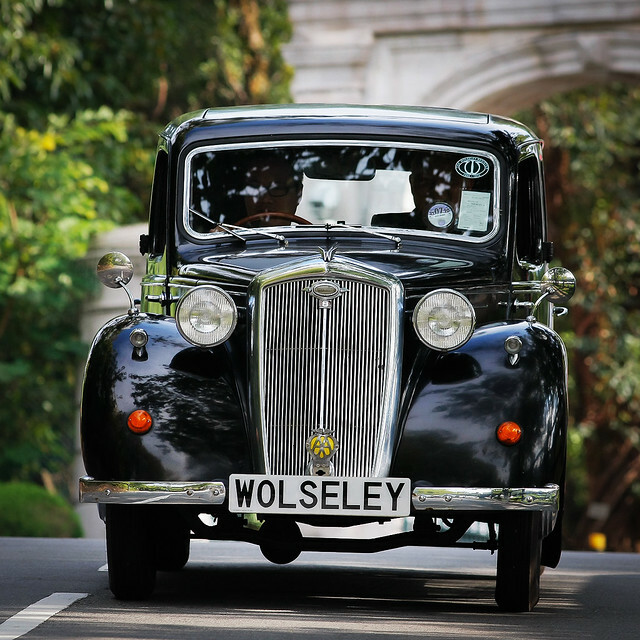 More luxurious (and much more conservative in appearance) sister model, the Wolseley Eight, was designed before the war and pressed into production in 1946. The Eight was short-lived, phased out as early as in 1948. Other examples of "popular streamline" - Fiat 1100, Peugeot 202, Ford Taunus - are patiently waiting in some dark corner of our garage. 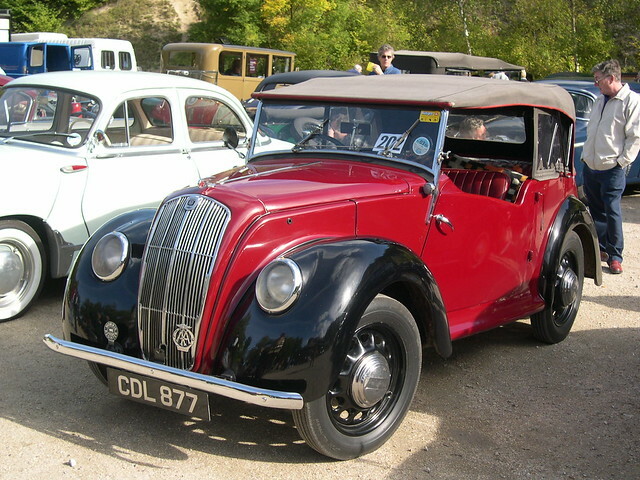 I had a 1939 version of the breed in the 1960's. Ran very well and I covered some interesting off-highway motoring in it. Moggies are lovely cars! Husban's aunt and uncle have a later one, and it's really cute.